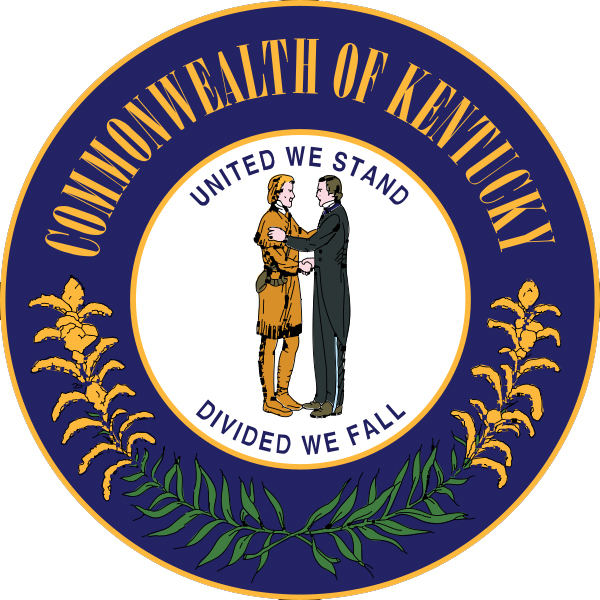 Who are the two men on Kentucky's state seal? 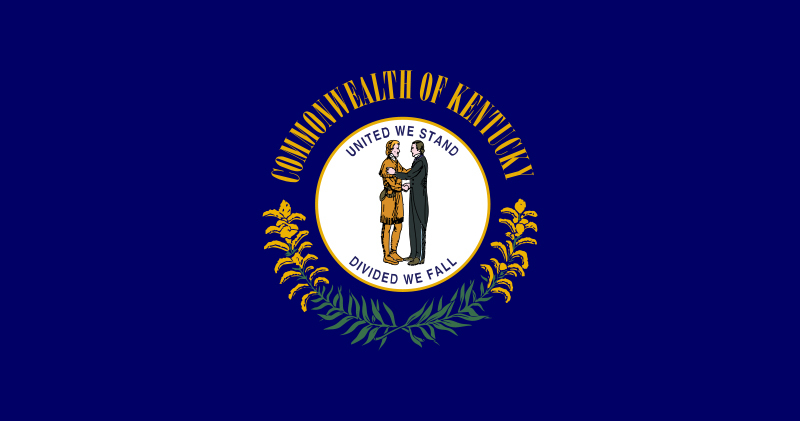 "In 1962, the General Assembly passed an act making the seal of Kentucky depict a frontiersman clasping the shoulder and shaking the hand of a statesman. The frontiersman represents the spirit of Kentucky frontier settlers. The statesman represents the Kentuckians who served their state and nation in the halls of government." - quote from "“The Kentucky State Seal” by Ron Bryant (Kentucky Historical Society). The original act to create the state seal (approved by the General Assembly in 1792) described the two figures as "two friends embracing." Over the years several variations of these two figures were used, displaying different forms of embracing and handshaking, and wearing various hats and clothing (including stovepipe hats and cloaks).